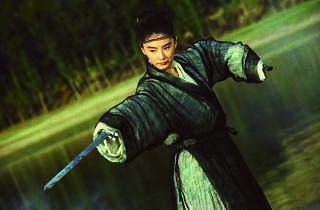 An all-star cast, Chris Doyle's extraordinary cinematography and innovative action sequences choreographed by Samo Hung were not enough to turn Wong Kar-Wai’s most ambitious movie from an art house triumph into a commercial success. Wong takes characters from a famous martial arts novel (Jin Yong’s The Eagle-Shooting Heroes) and deposits them in the middle of a vast desert to work through their various obsessions and manias: set in the eye of an off-screen storm, it's a tender group portrait of fallible people crawling from the wreckage of their lives. 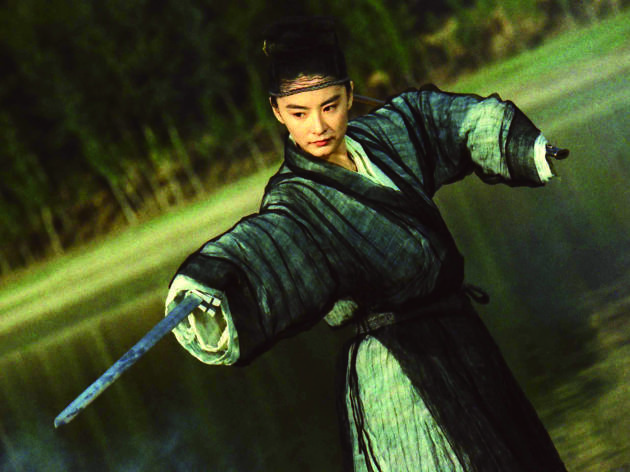 At its emotional core is Brigitte Lin playing a self dangerously divided between Yin and Yang.